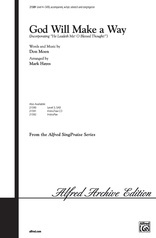 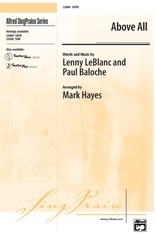 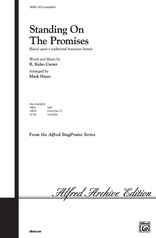 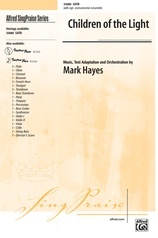 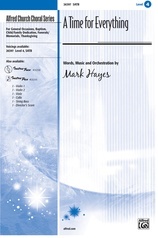 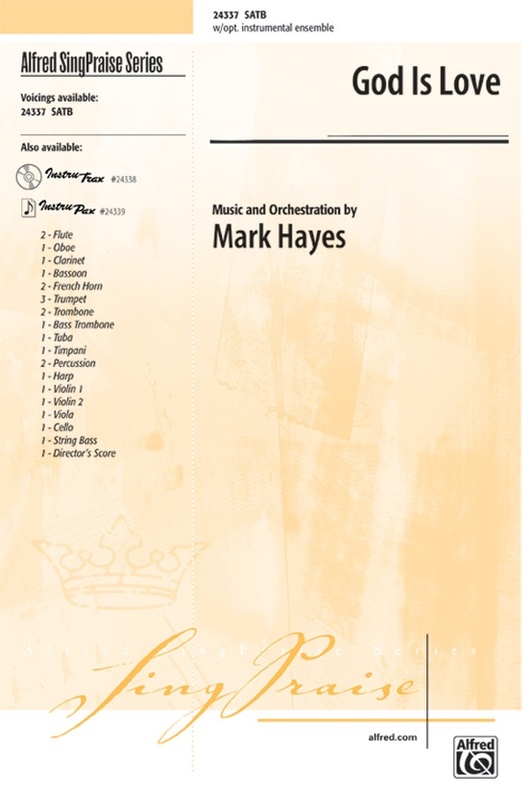 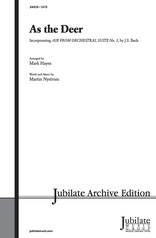 Part of Mark Hayes’s genius lies in his ability to respond to scripture with a voice that is a true synthesis of classical and contemporary church music. 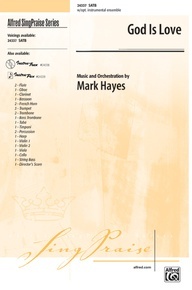 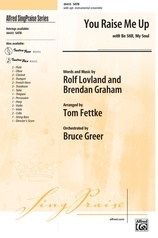 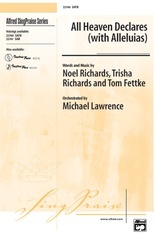 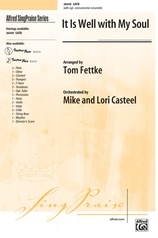 God Is Love is a perfect reflection of this synthesis, blending classical counterpoint with a contemporary spirit. 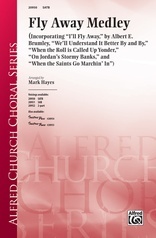 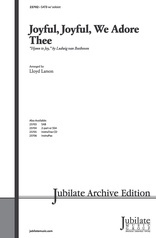 This stellar setting is a wonderful choice for choirs of distinction, in traditional and contemporary worship, as well as choir festivals and community choruses.